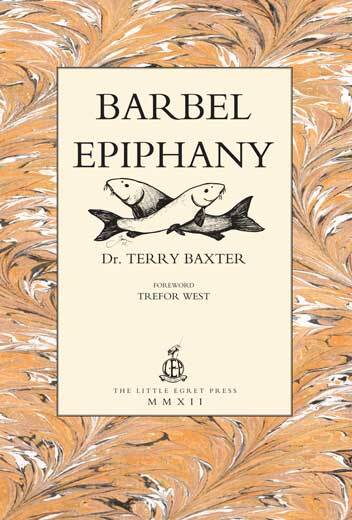 Barbel Epiphany is a story about two young boys who fish the river Nidd, in Yorkshire, for chub, trout, dace and perch and eels – when eels were ten-a-penny, and barbel were nature’s best-kept secret and worth their weight in gold. 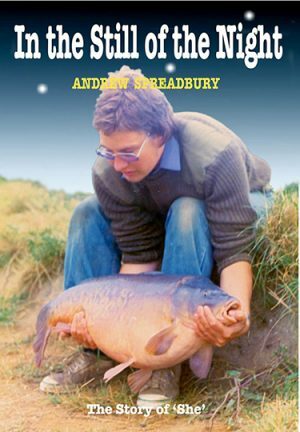 It is a true-to-life, warts-and-all account, laced with humour, that follows the thrills and spills, and conquests they encounter, from one autumn through to the next, during the late sixties – and charts their relationships, both one with another, and with the river. In so doing, we are invited into a world of discovery, full of surprises and – to borrow from cricketing vernacular – occasionally serving up a ‘grubber’ or two, along the way. 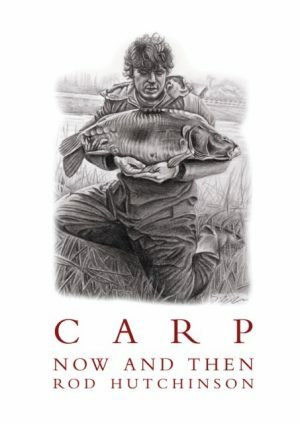 They are what we refer to, nowadays, as ‘intrepid anglers’, both; a good job, growing up as they do in post-war Britain, facing the challenges of a society in rapid state of flux, in a county where traditions stand for much. Consequently, they gravitate towards the water’s edge at every opportunity. It is in this idyll where one of them discovers an enormous barbel, and falls in love. 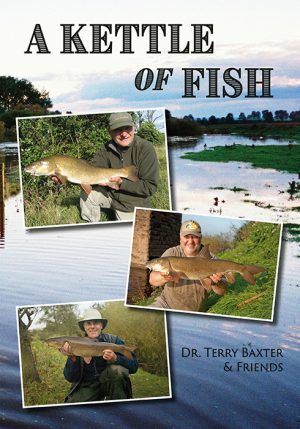 Barbel Epiphany is 260 pages long, 210 x 148mm in dimension, and richly illustrated throughout with brand new illustrations by Tom O’Reilly.